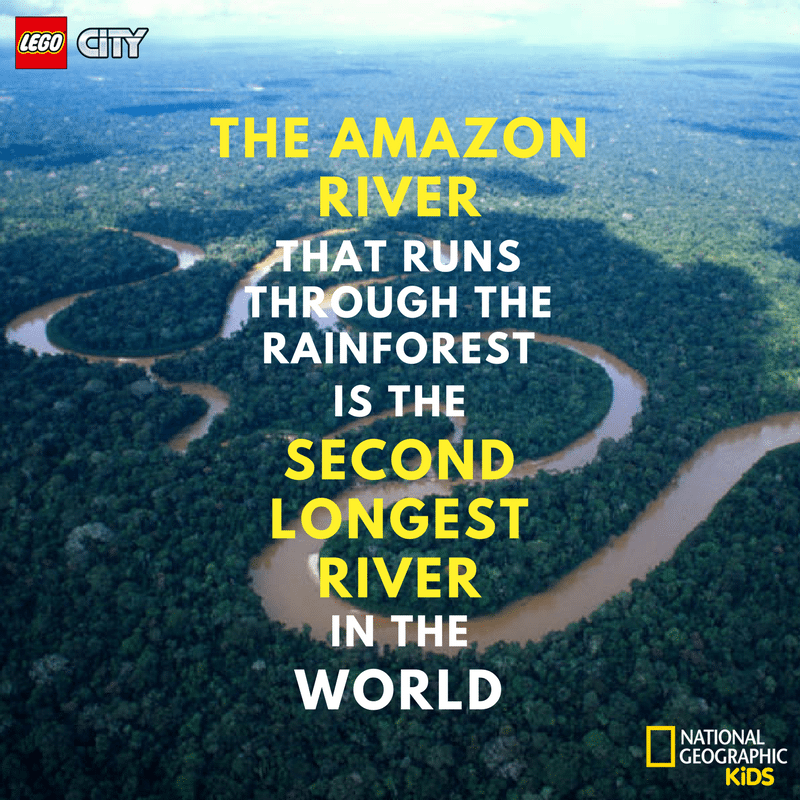 Are you ready for a jungle adventure, gang? 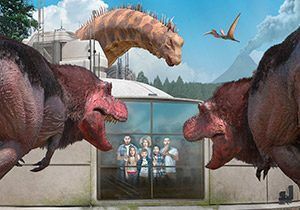 To survive in this seemingly hostile environment, you’ll need your trusty tools, some serious kit and a little explorer’s knack! 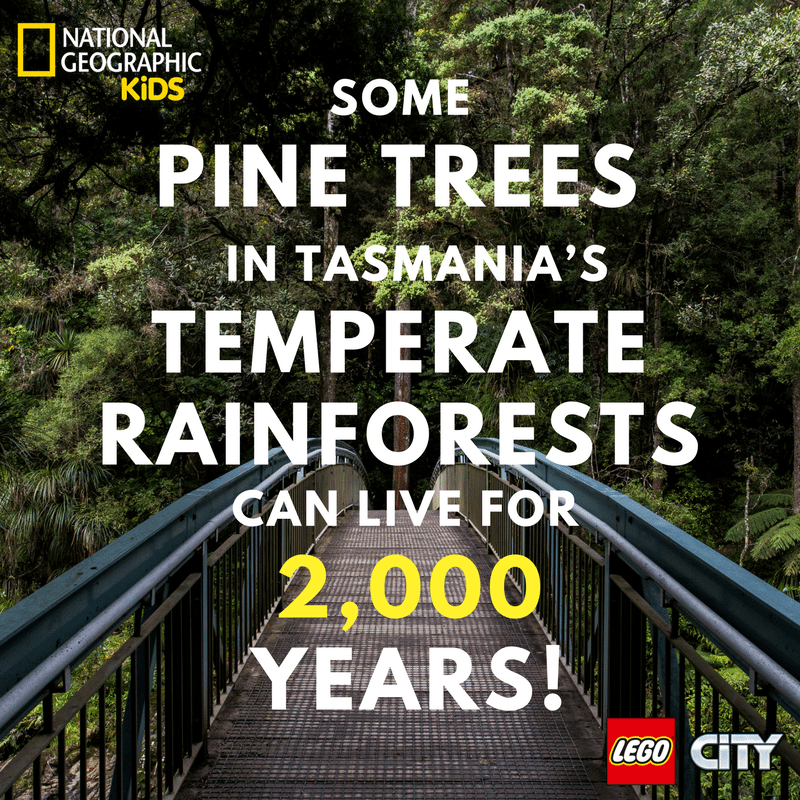 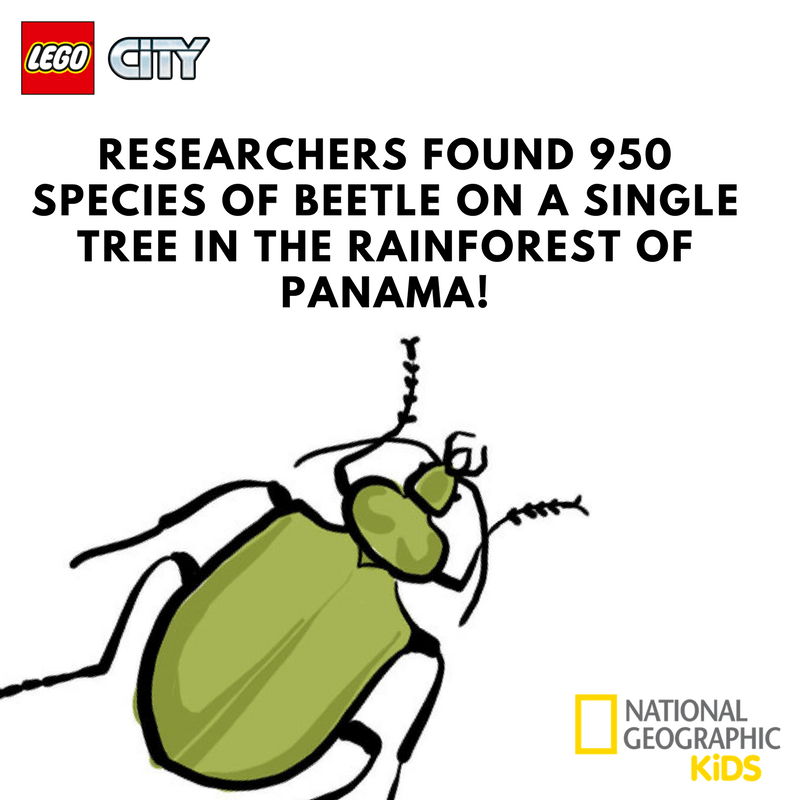 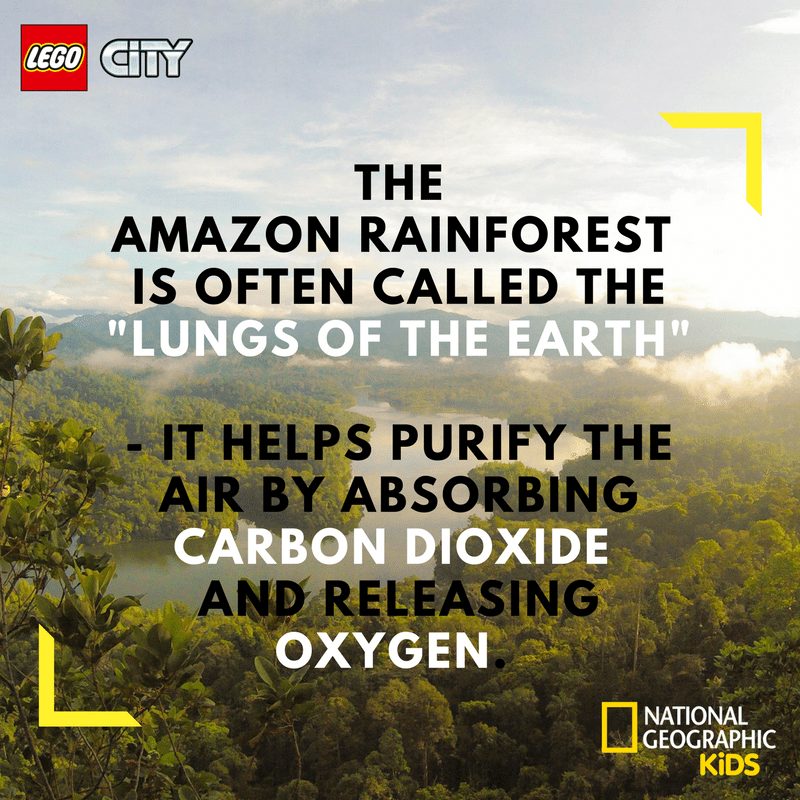 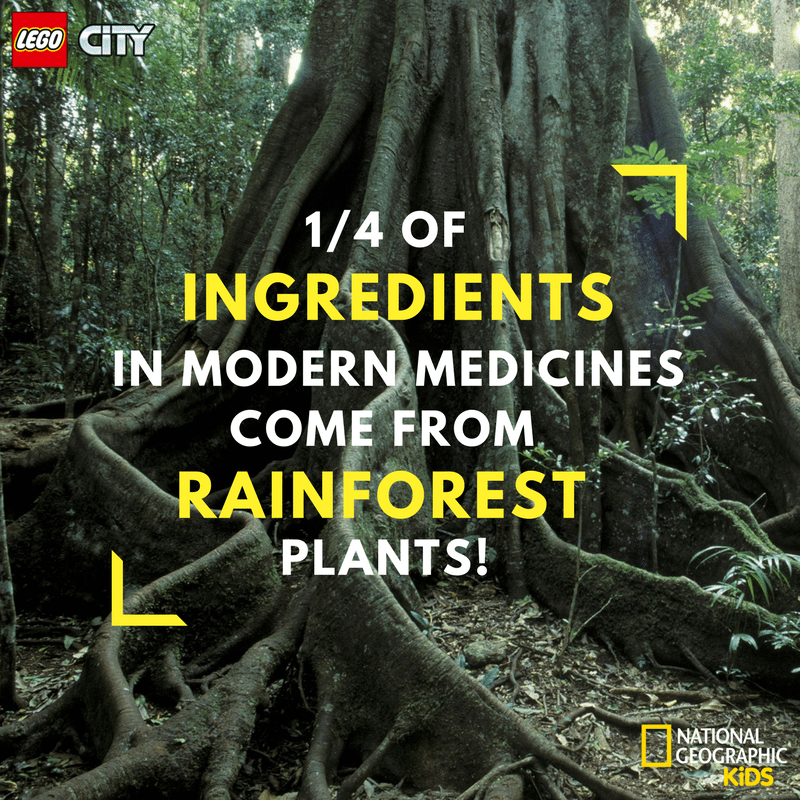 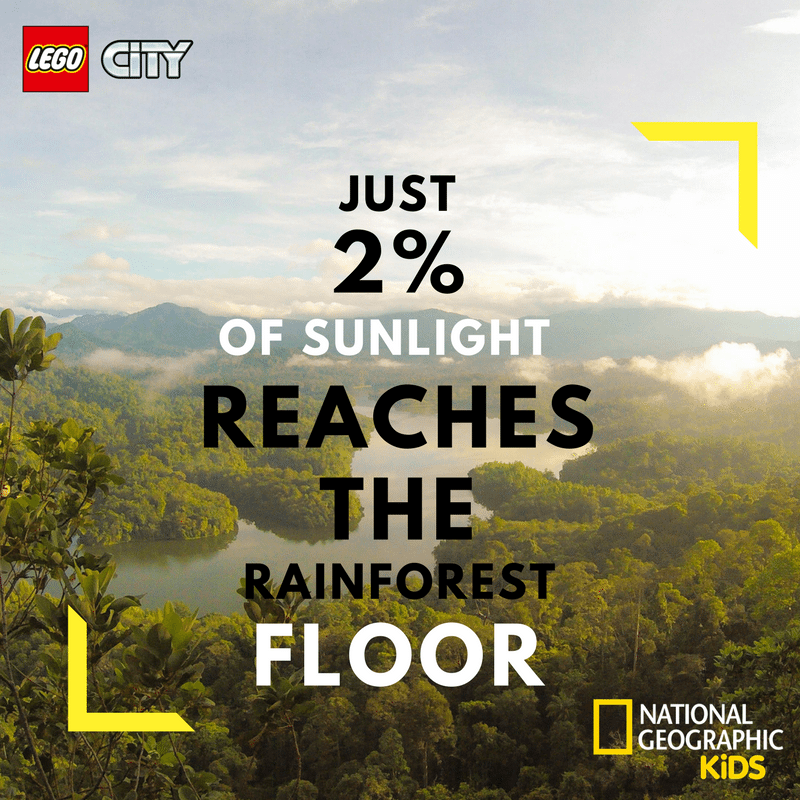 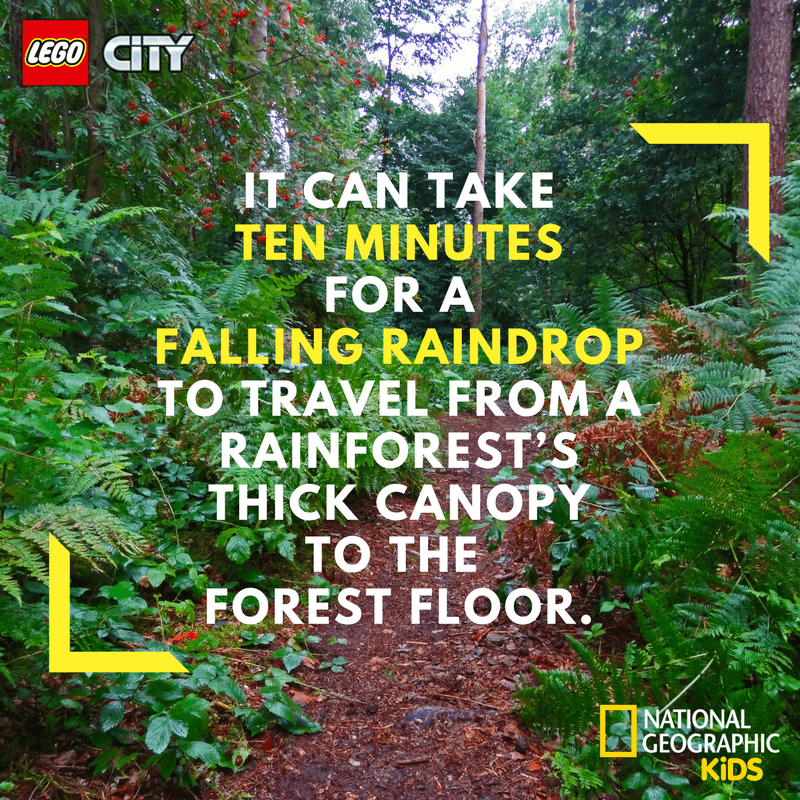 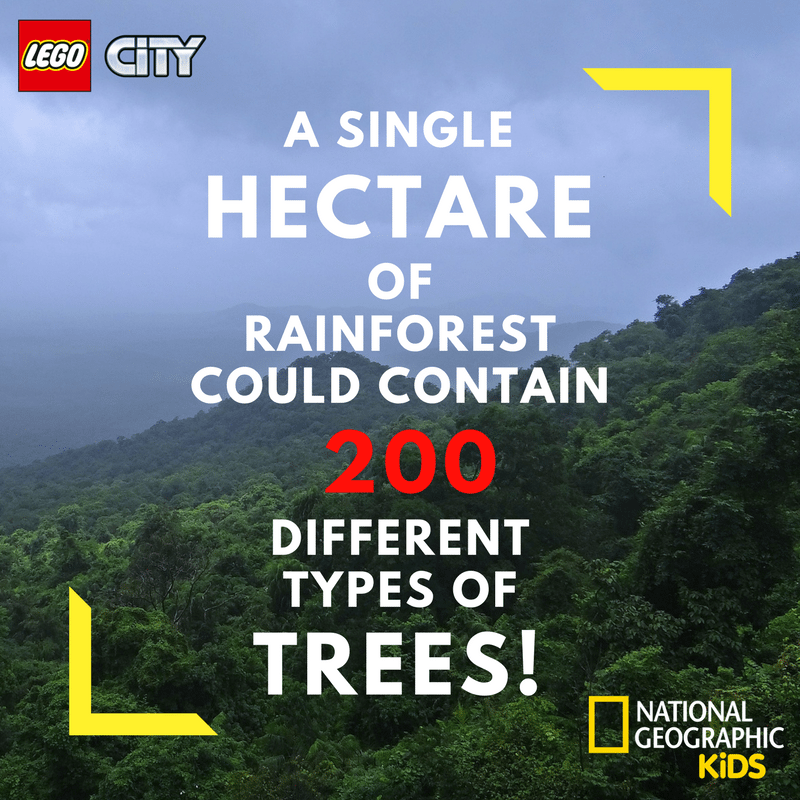 Thankfully, LEGO® are here to help with their LEGO® City Jungle range! 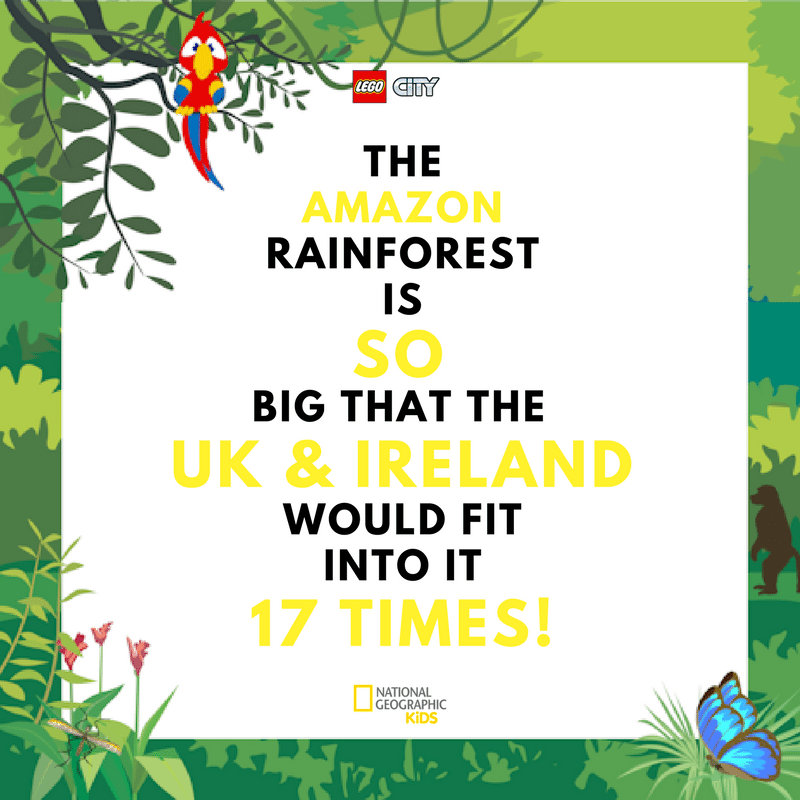 And what’s more, you really could be heading off on a jungle adventure of your own in their awesome competition – closing soon! 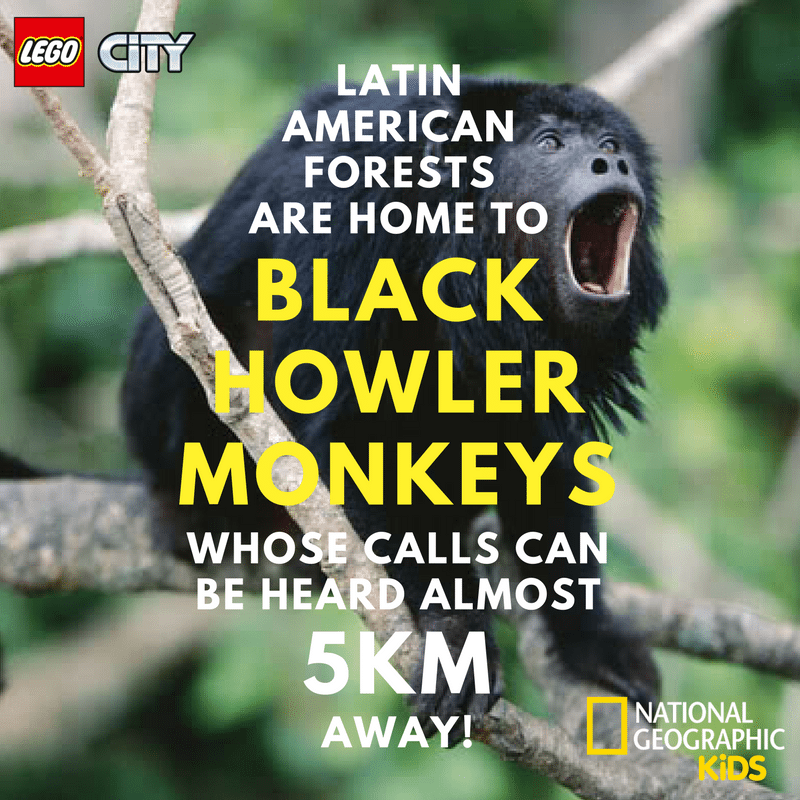 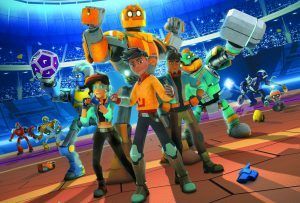 Head to LEGO.com/jungle to enter before 30 November 2017! 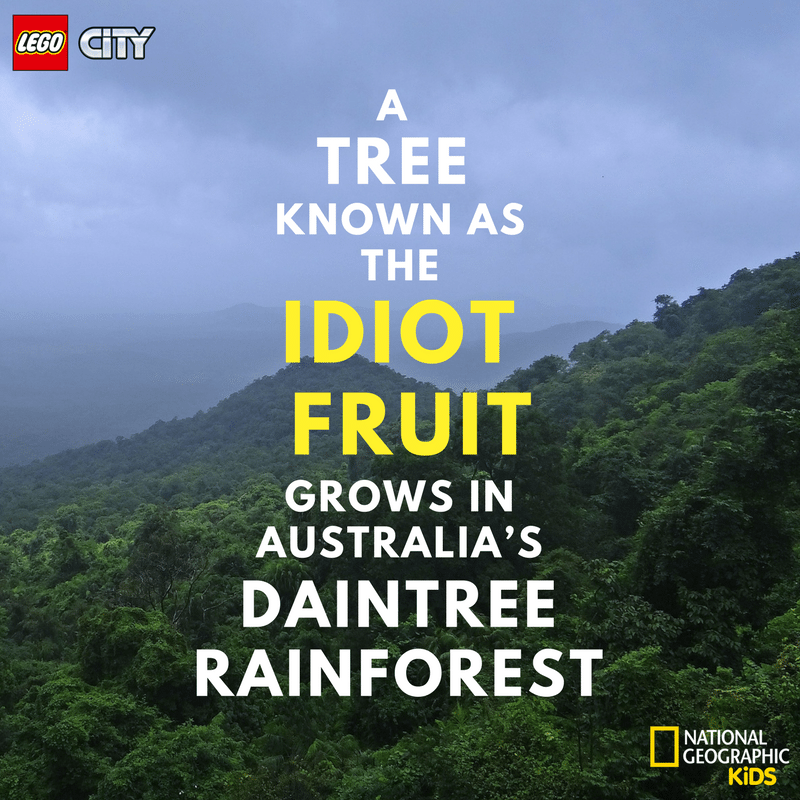 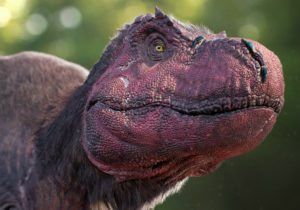 Brush up on your jungle trivia! 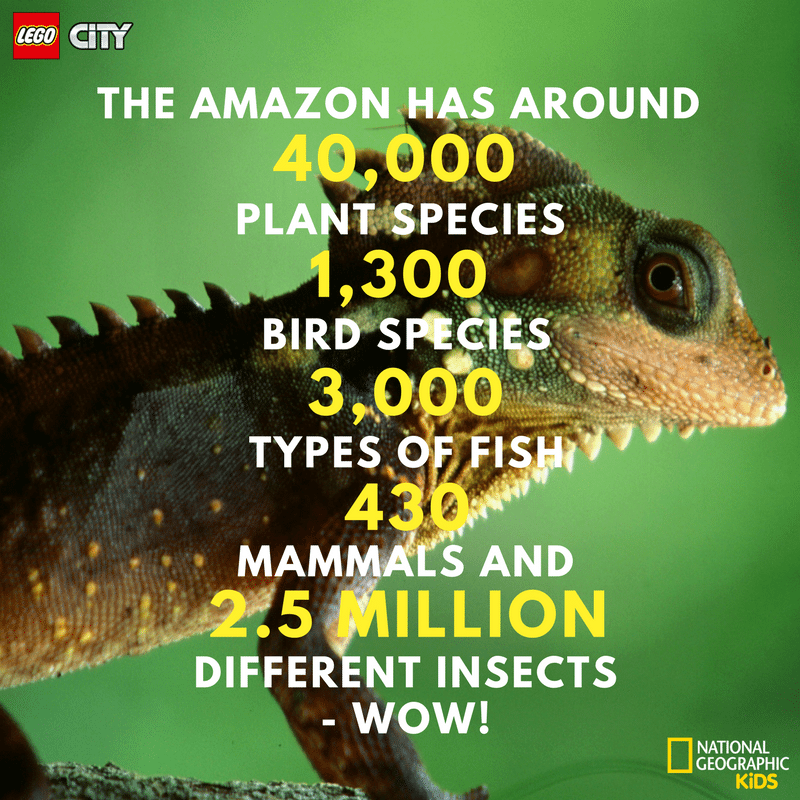 Trek on over to LEGO.com/jungle!